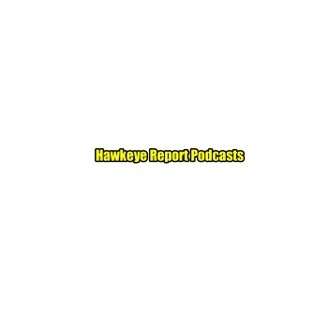 A collection of podcasts from HawkeyeReport.com. This week on the podcast, Tom Kakert and Matt Randazzo are joined by Jerry Palmer from the Iowa video department. It’s a stroll down memory lane with Palmer, who has been with the Hawkeyes for 23 years. We look back at his years with Hayden Fry, Kirk Ferentz and his time with the hoops program dating back to Tom Davis. Some great stories and memories this week on the podcast.